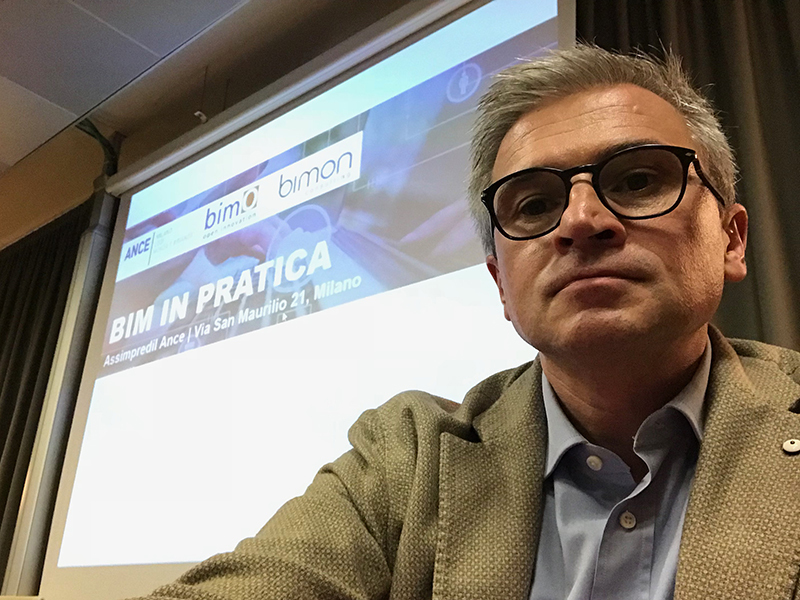 Yesterday, at the headquarters of ANCE Milan, Lodi, Monza and Brianza, the first course of BIM IN PRATICA "The management of construction sites" promoted by bimO open innovation in collaboration with BIMon was held. There was talk of engineering based on BIM models, Clash Detection and virtual coordination and management of model variants. The focus turned to construction companies and focused digitization of the construction process.